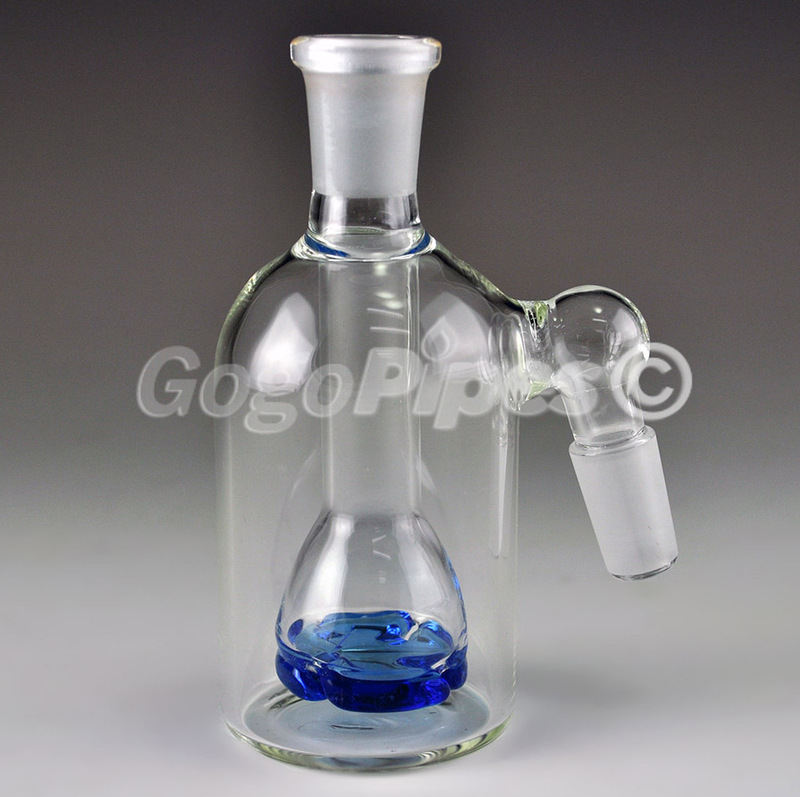 Try new turbine ash catcher for 14mm joint. 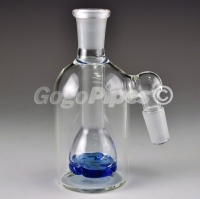 The turbine uses a 14mm bowl. This is about 2 inch round or 50mm wide tube.